CM-EP10 Hidden Video Earphone Cam! 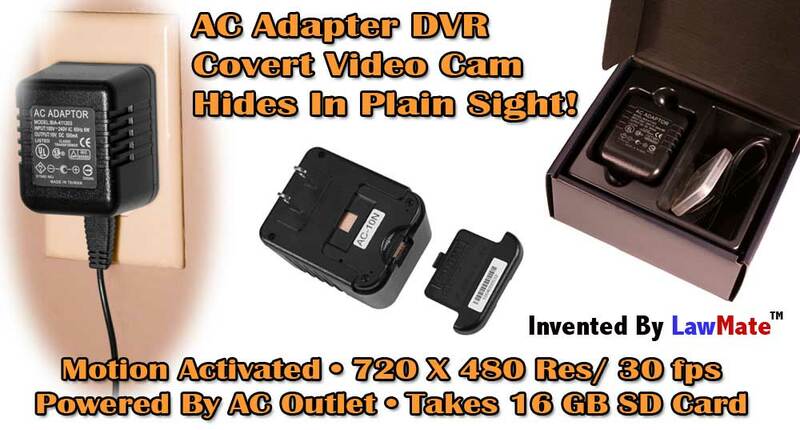 Conduct Covert Video Operations In Plain Site! TO AN IPOD EVEN WITH YOUR POCKET DVR IN PLAIN SIGHT ON YOUR BELT! 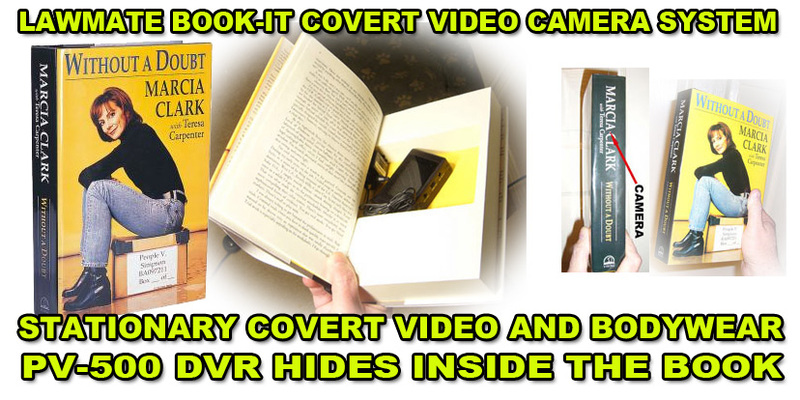 WHAT YOU ARE REALLY DOING IS OBTAINING COVERT VIDEO! 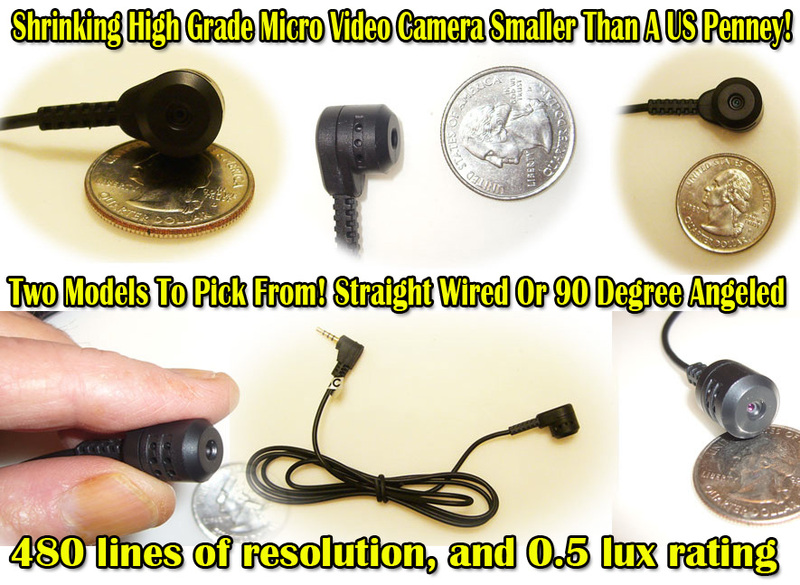 This amazing micro-sized earphone-type law enforcement grade wired covert video camera is built from the ground up for covert video applications by Lawmate! Lawmate brand means high grade! 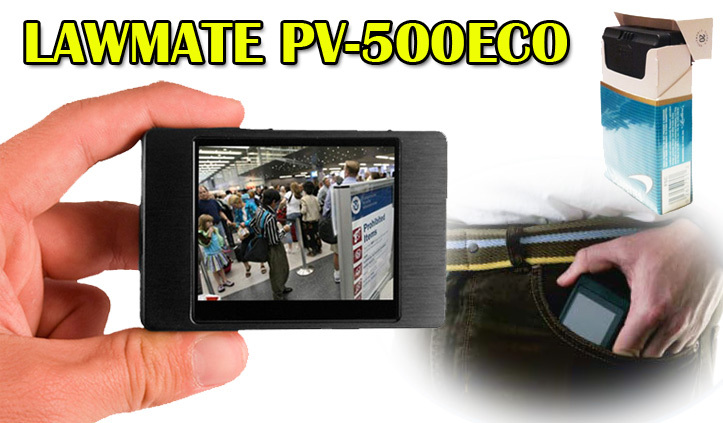 With a high resolution camera and low power consumption, this covert camera works great with the PV-500ECO, PV500EVO (Touch Screen Technology) , PV-900 and PV-1000. 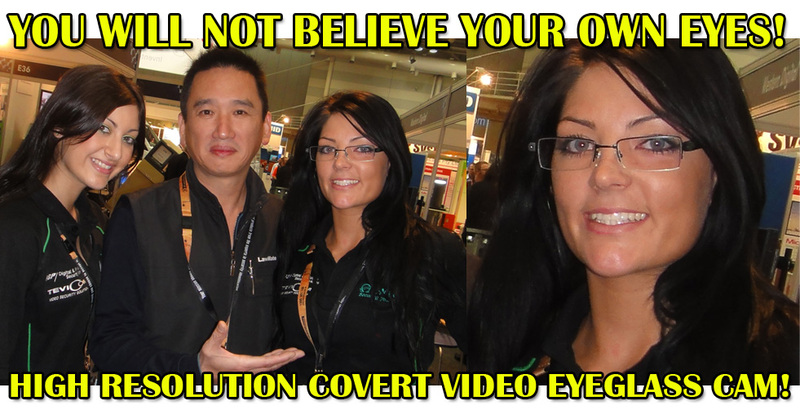 She gives you a highly powerful body-worn covert video surveillance system that you can walk around with. 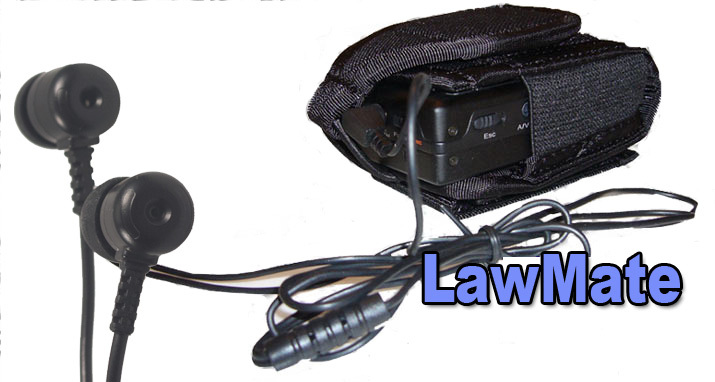 Our Lawmate DVRs can be attached to your belt with the belt holder and you appear to be walking around minding your own business listening to music but what you are really doing to covertly recording video evidence. • Tiny! A Mere 0.7" x 0.9" x 1.0"
Works Well With Any of Our High Grade Pocket DVRS! Hide In Plain Sight On Belt And Your Appearance With Look Like You Are Listening To an iPod! 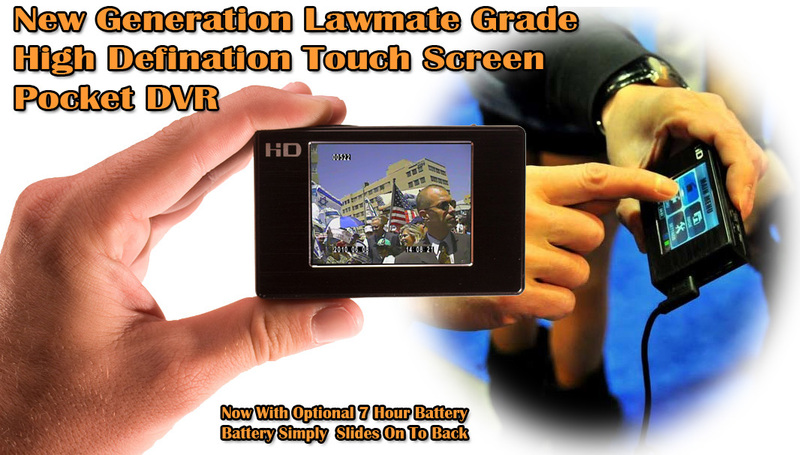 High Grade Pocket Portable Digital Video Recorders! 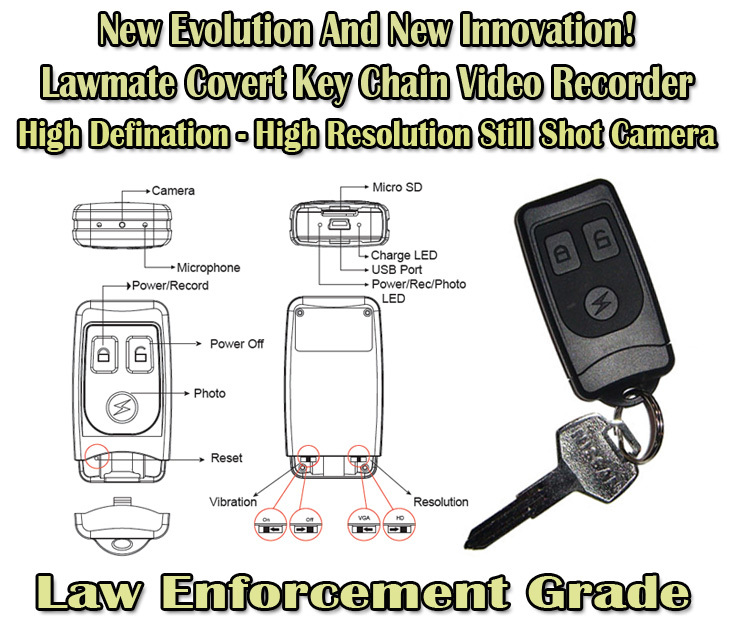 With really high grade law enforcement quality end results, advanced features and higher resolution, this is the top grade covert camera every professional covert video service and operation had been waiting for! Coming in late July to early August 2009. Pre-order now to be the first in your area to utilize the new generation CM-EP-10 for your professional covert video services and leave your competition in the dust with "Toys-R-Us" thinker-toy junk. ULTRA MICRO SIZED PINHOLE CAMERAS! FOR YOUR PROFESSIONAL SURVEILLANCE OPERATIONS! CAMERAS AND LEAVE THE WANT-A-BEs IN THE DUST!